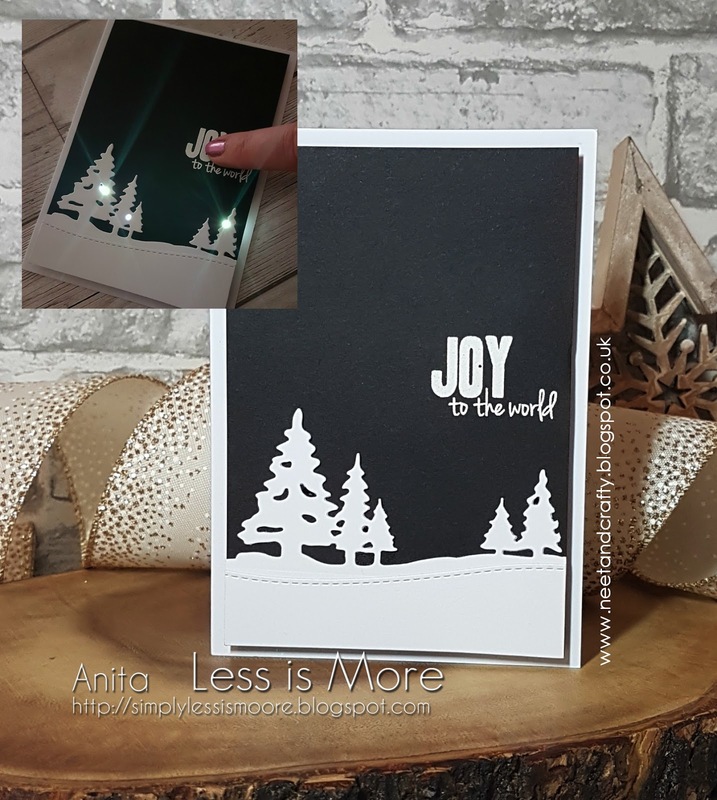 Hi there LIMettes it's time for our weekly ShowCASe post, although on this occasion it's a 2-weeker due to us running the challenge an extra week to allow a little free time for some of the team, to sneak off on a mini Craft Retreat! 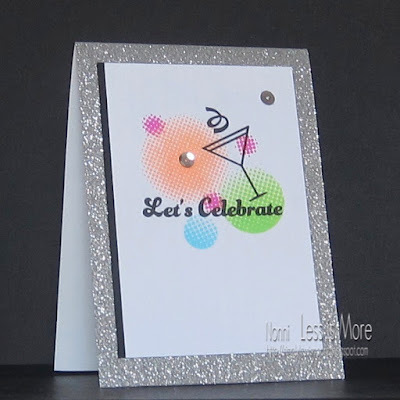 As you know, it's never an easy job to select our favourites and we love to see all of your cards in our gallery. They inspire us every week and we hope you agree with our ShowCASe choices below! 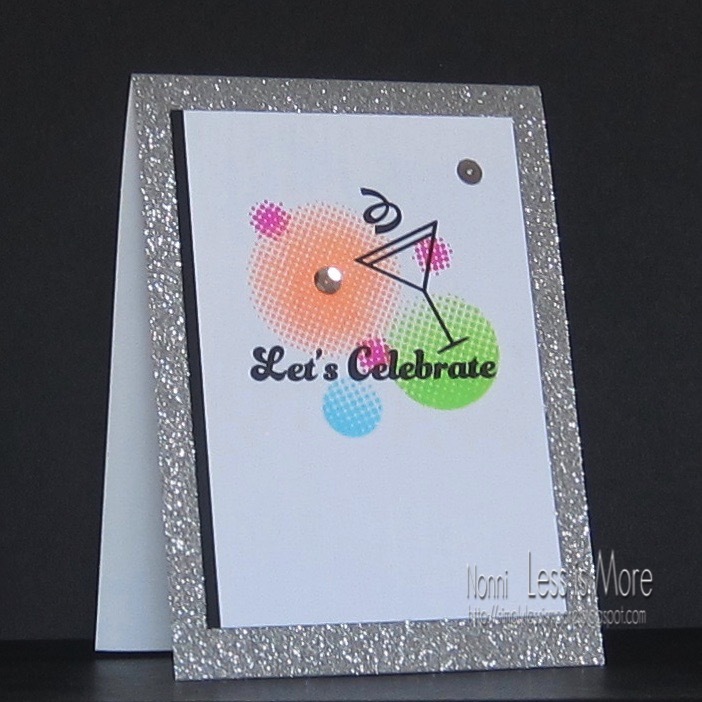 Angie’s card is CAS perfection. 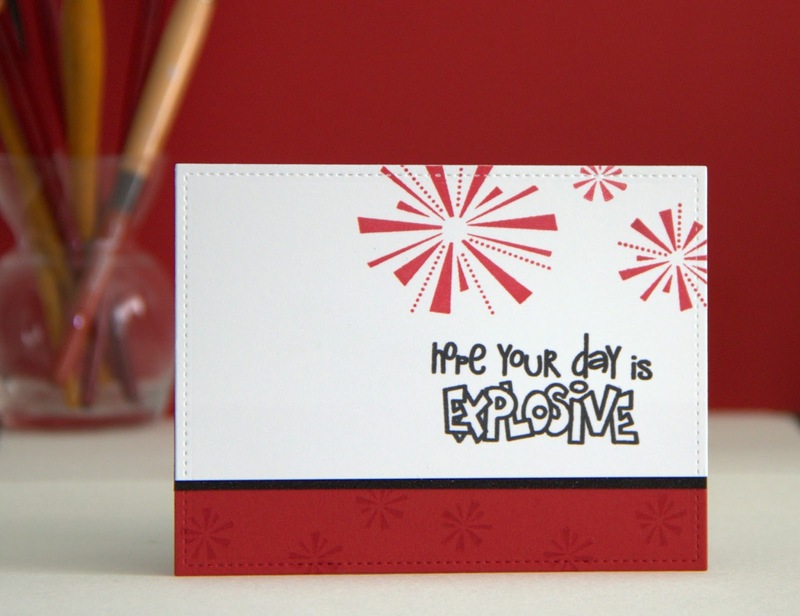 It showcases the bright and beautiful colours of fireworks in one small ink blended image. 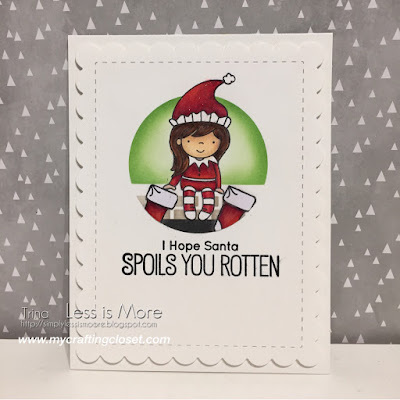 The black Washi tape and sentiment provided the perfect contrast. Another fabulous representation of the colours of fireworks. 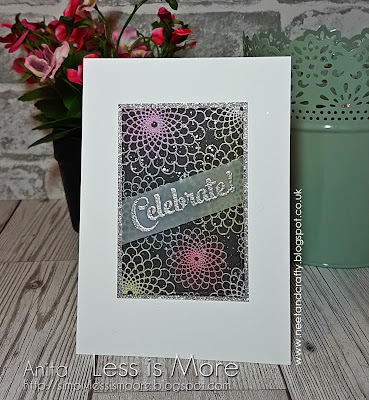 Fireworks images are not required, but this image along with the colourful PanPastel background captured the amazing wonder of a fireworks display in a great CAS design. This card is stunning. 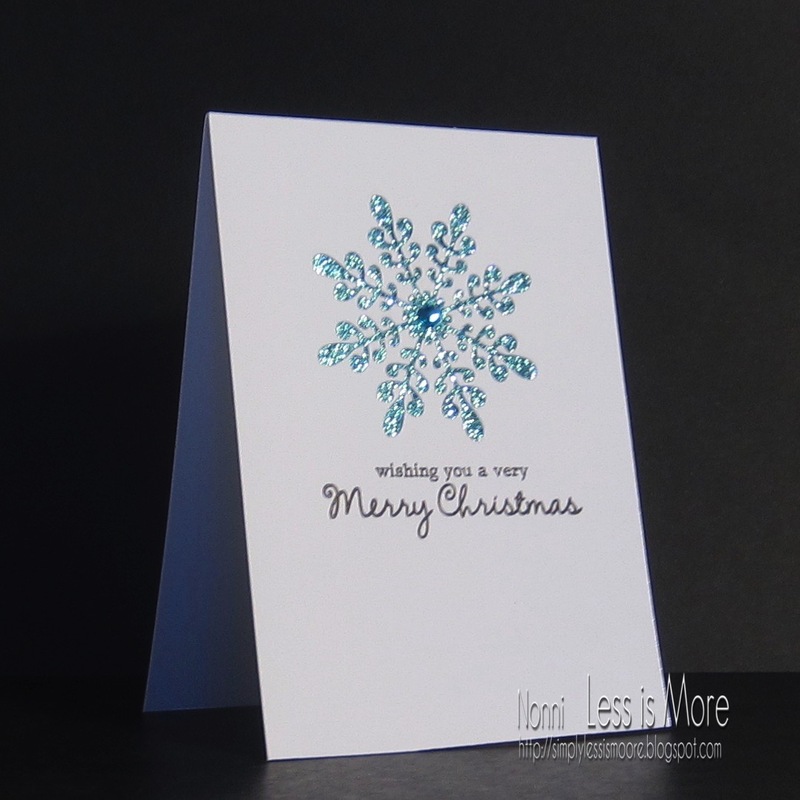 We loved the use of fireworks colours to create a Christmas card. 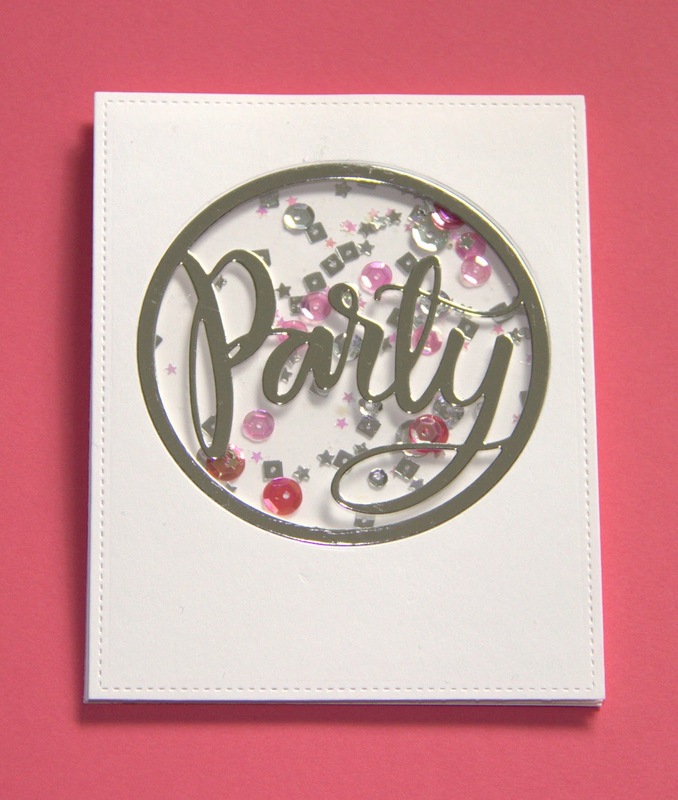 The colours chosen are gorgeous and the Glimmer Mist gave it such elegance and sparkle. As always there's still time to enter our current challenge which ends at 10pm BST this evening before we announce the new one at 8am GMT tomorrow morning. 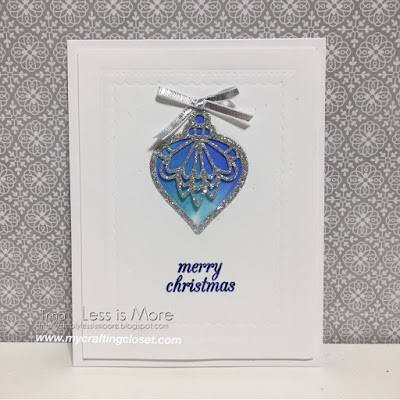 Susan's CASE card is a gorgeous example of festive CAS and she kindly prepared this card for her birthday weekend challenge. We have an extra-ordinary mid-week post for you today in support of a special Blog Hop over at STAMPlorations. 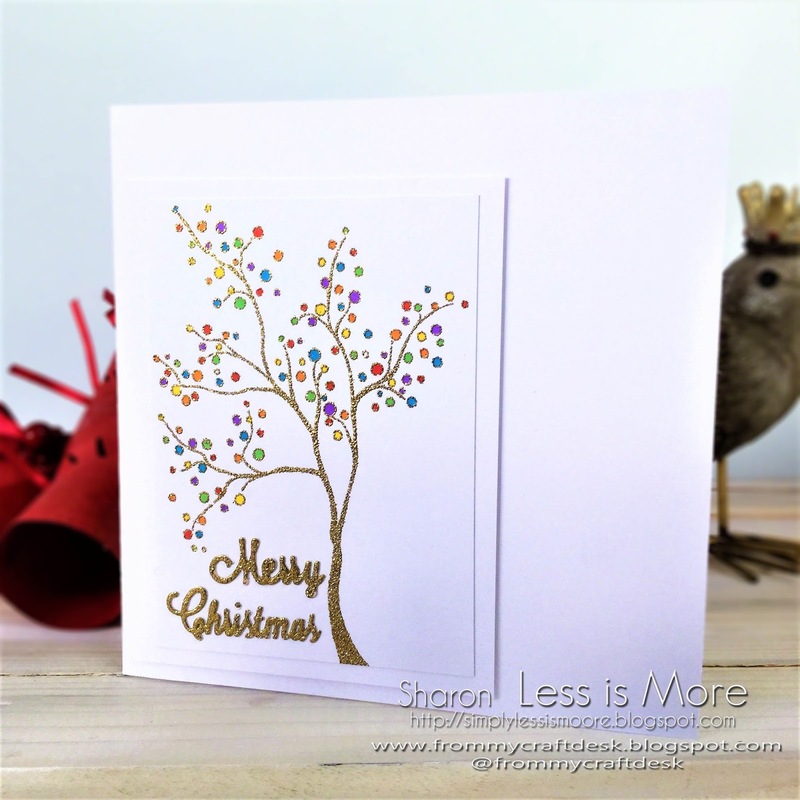 Super-talented Owner and Designer, Shery Russ has once again, brought together her own wonderful team of designers at STAMPlorations with a selection of Guest Designers from various Challenge blogs. 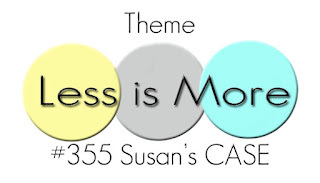 Shery regularly sponsors our challenges here at Less is More and we are delighted to repay a little of her generosity by supporting this Giving Thanks event, which is now in it's 3rd year. 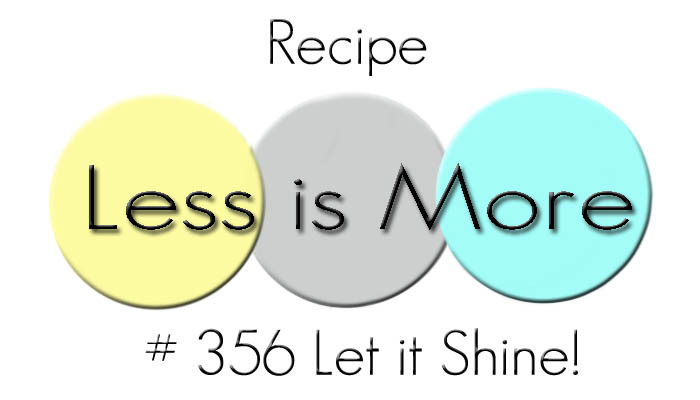 Why not visit Shery's blog HERE for some fabulous inspiration! 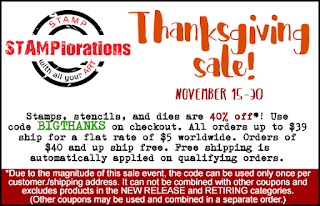 What's more there's some fantastic new release sets to coincide with the Blog Hop as well as a Thanksgiving Sale. 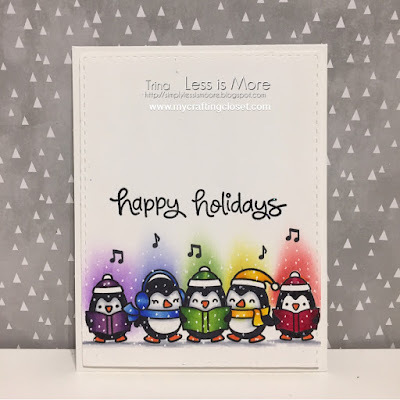 If you'd like to join the Giving Thanks Blog Hop why not create a card with this theme, and link up to the STAMPlorations post HERE and there's loads of prizes up for grabs too! 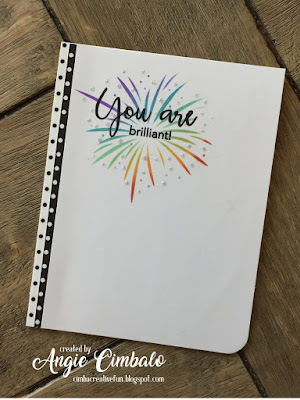 There's also a link-up at the bottom of this page and mini thumbnails of all the entries so far. 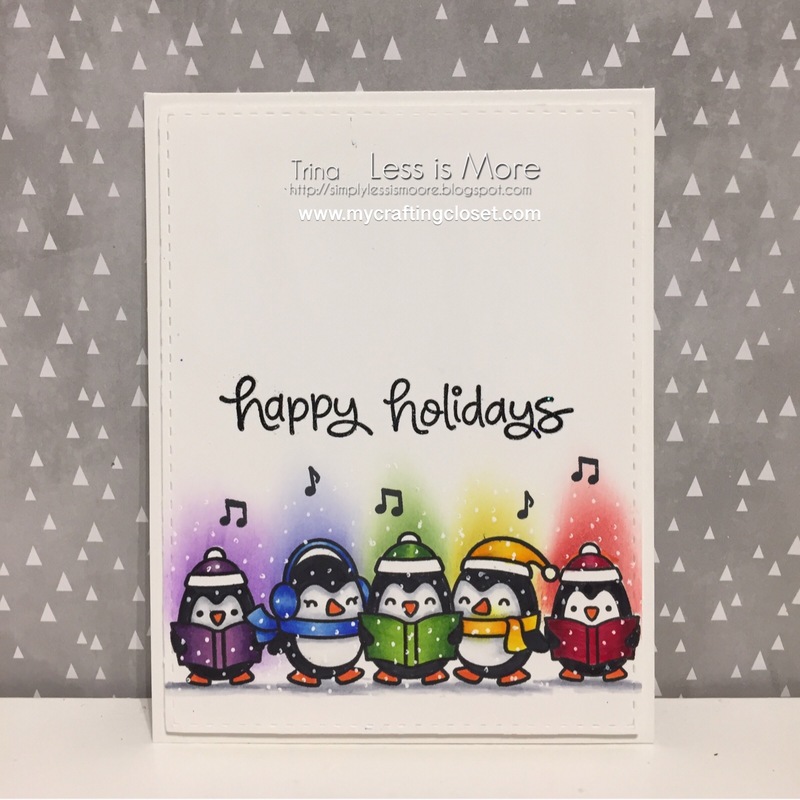 We hope you feel inspired to create some Giving Thanks cards and thanks as always for joining us. 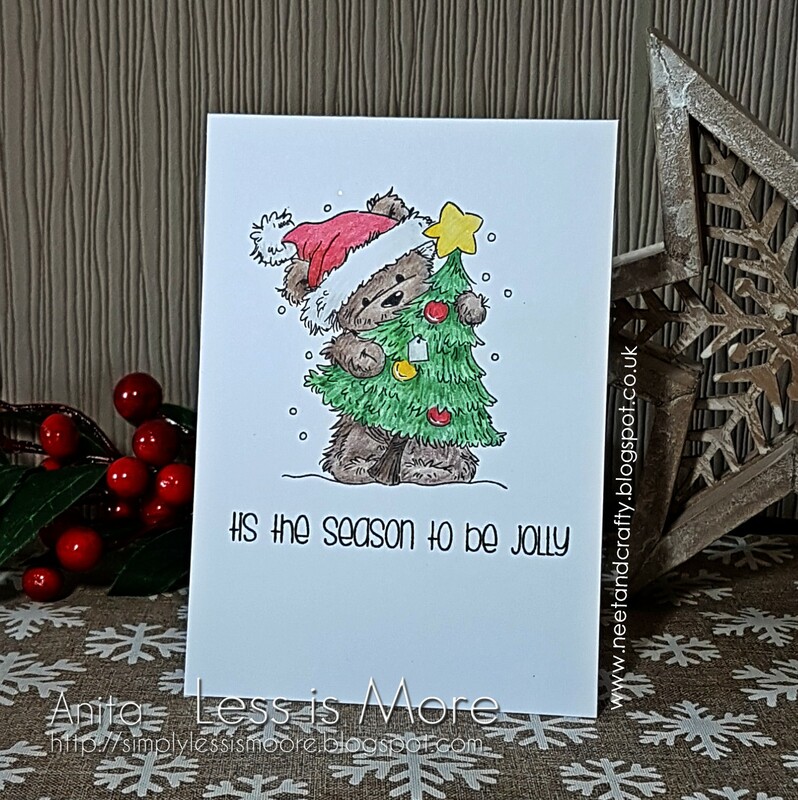 We love to see all of your cards in our gallery but you do make it really hard to select our showcase winners with your fantastic entries :-) They inspire us every week and we hope you agree with our ShowCASe choices! Sarah's serene scene is so calming and beautiful in those shades of blue. 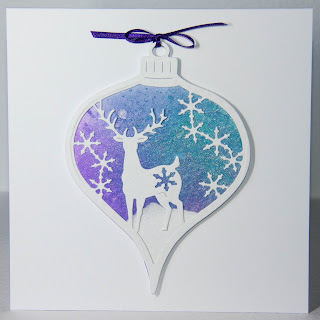 We loved the way that she layered stamps through the stencil and then stamped the deer image overlapping the stencil shape. 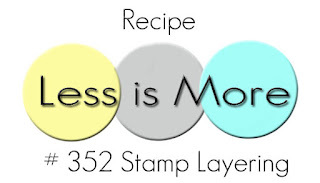 Eleanor's gorgeous design has so many stamps layered on top of each other, yet it still remains incredibly CAS with all the open white space. The tab and brad add a lovely finishing touch too. 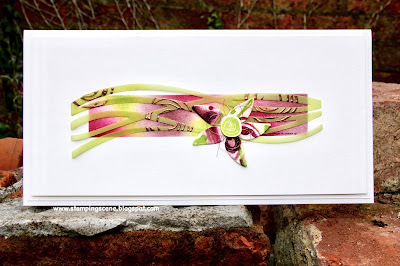 This card by Zoe was really eye-catching in our gallery and she has included a variety of techniques to make it. 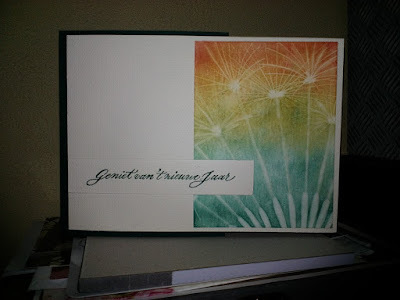 We loved the way the stamping on vellum was layered over the blended background. Thank you to everyone who has taken part this month and we've thoroughly enjoyed seeing your beautiful cards in our gallery. It's always a tough decision to select just one winner but here goes with our winner for this month. 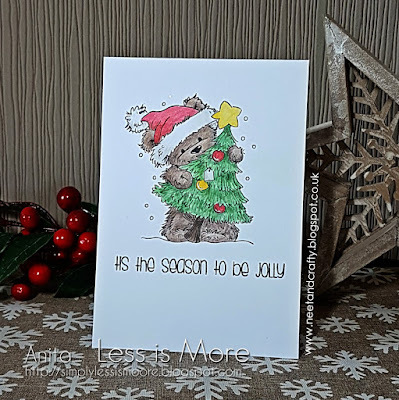 Michelle is a regular contributor at Less is More and always creates cards with style, CAS and elegance which work perfectly in our challenges. Congratulations and many thanks so much for all your support. which ends at 10pm BST this evening before we announce the new one at 8am BST tomorrow morning. Hey there LIMettes, we're back with another challenge for you and it's another 2-weeker due to some of the team spending the weekend away, next week at the Happy Little Stampers Retreat in Manchester! BUT it does mean you have a little longer to think up your ideas for the challenge and you could enter a second time too! It's the start of a new month today too, which means it's COLOUR week and we're delighted to welcome back Dies to Die For as our super generous sponsor for this month so do make sure you play along each week to be in with the chance of a prize. We'll announce our winner at the start of next month. 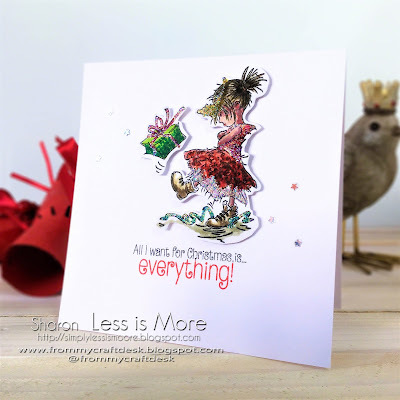 We are also thrilled to announce our mega A* talented Guest Designer for this challenge and winner of our September Challenges! It's Birgit of Rapport fran ett skrivbord! We're pretty sure you'll have visited Birgit in Blogland, she's certainly a constant LIMette and rarely misses a week of our challenges. 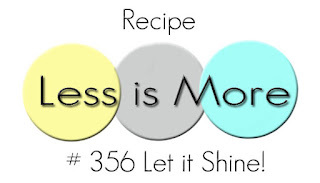 What's more, nothing seems to phase this talented lady in her spectacular creations week on week for challenges. If you get a chance this next fortnight do pop along and leave her some love! Here's our cue card and although the challenge is called 'Fireworks' there's no need to include fireworks on your cards ... being COLOUR week we're looking for those spectacular colours. If you have images of fireworks you'd like to use that's fabulous but not essential. 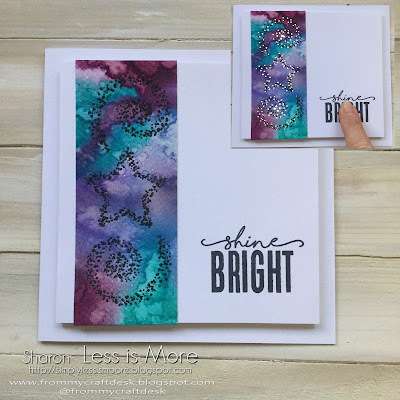 To get you started here's what Birgit and the design team have to inspire you and do check out their personal blogs if you have the time as there could be a couple of bonus cards there! 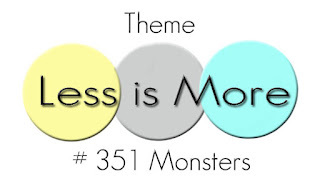 Hi there LIMettes it's time for our weekly ShowCASe post and what a fabulous selection of Monster treats you provided for us. As ever it wasn't an easy task to select our favourites but we love to see all of your cards in our gallery. They inspire us every week and we hope you agree with our ShowCASe choices below! Darnell's hamster vampire is a hilarious take on the challenge! 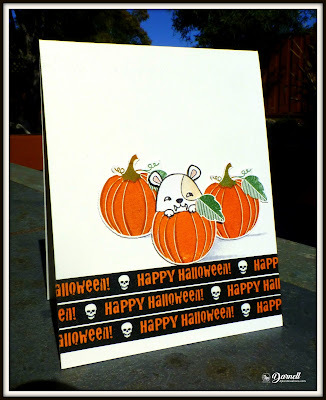 We loved Darnell's repetitive use of the sentiment strips and the perfect placement of the pumpkins. Still there's plenty of white space that we love to see! 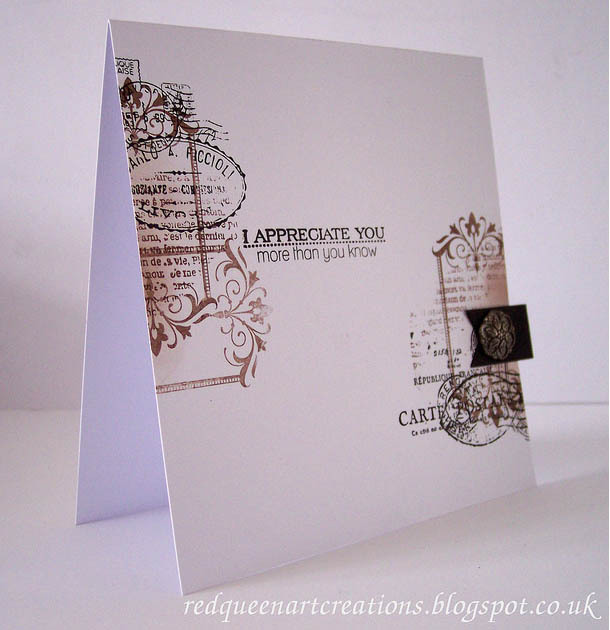 Claire has managed to make a very detailed card yet maintaining the CAS look! 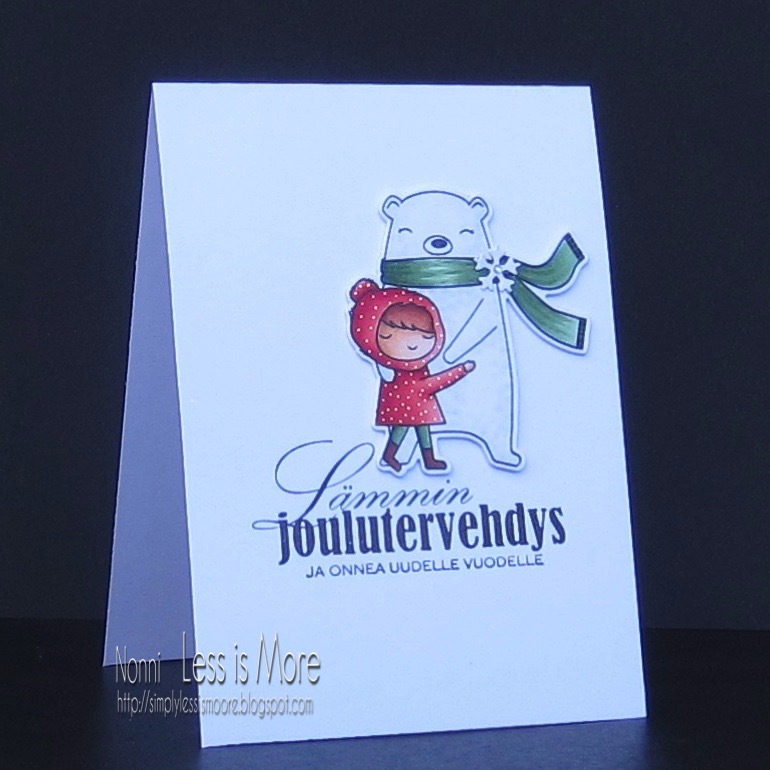 We love the fun die she used and and the cute monsters gave us a big smile rather than scaring us to death! Great coloring too, Claire! 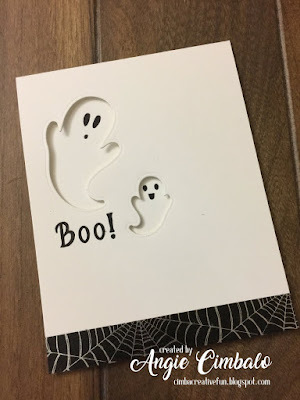 Macimbalo's ghost-card is brilliant and a CAS-mastermind project! 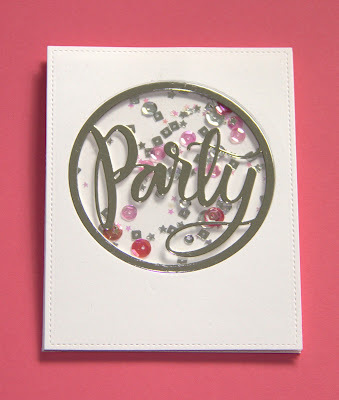 Her use of dies is so creative, we love the dimension she created with her die cutting idea. The placement of the sentiment and that washi tape strip look spot on as well.